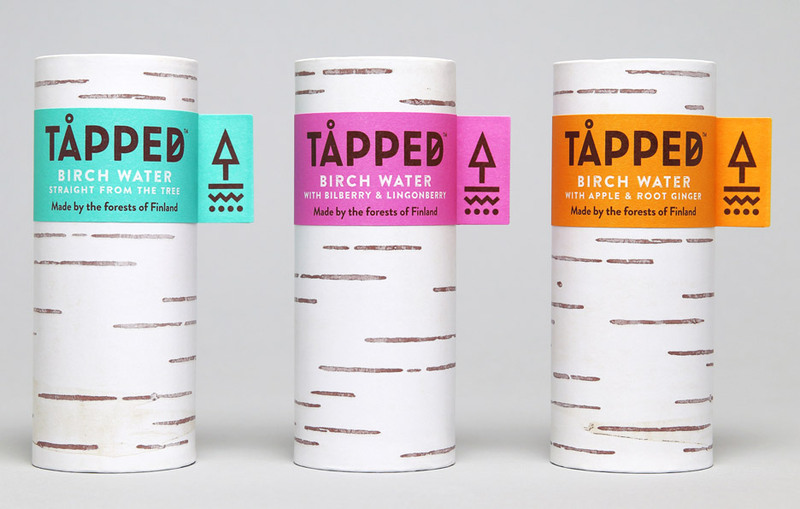 British design studio Horse has produced a trunk-shaped carton and Norse iconography-inspired identity for birch sap drink Tapped (+ slideshow). 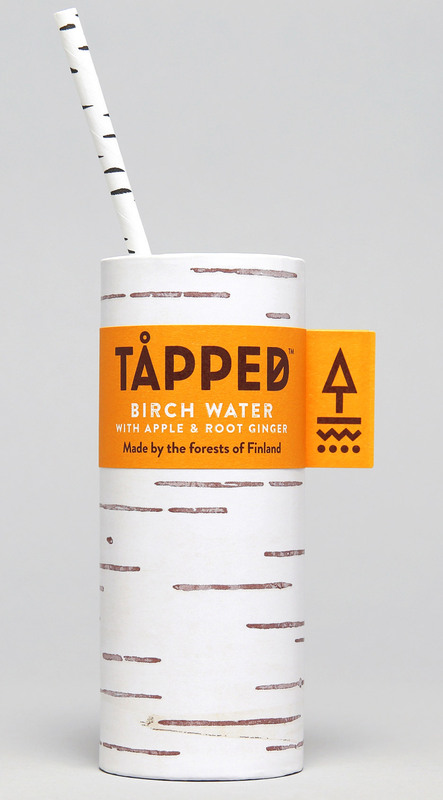 Birch water – sap collected from the trunks of birch trees – is a traditional drink and medicinal ingredient in Finland, according to the studio. However the beverage is not widespread in the United kingdom, which has been identified as a target marketplace for the merchandise. “Clarity of product communication was for that reason paramount, so we employed the packaging structure to our benefit,” said Horse founder Ian Firth. 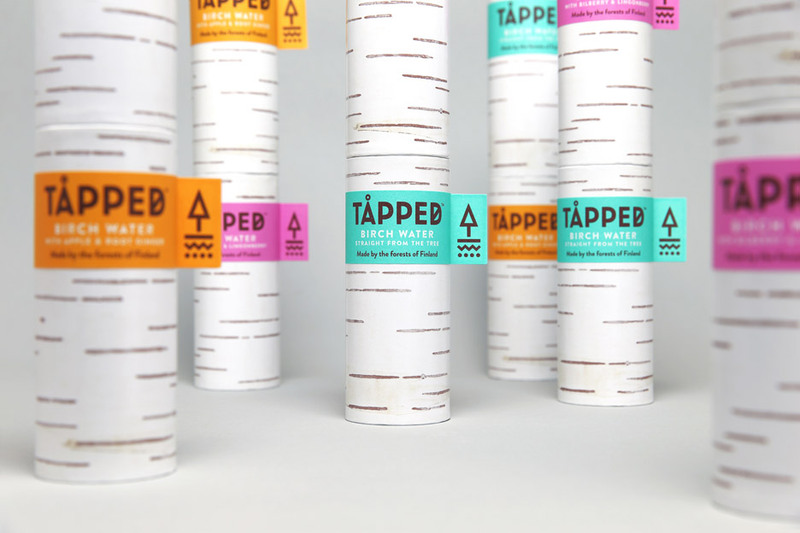 Tapped’s cylindrical can is manufactured from 75 per cent wood and is designed to resemble the white stripy bark of a birch tree trunk. “This aids conquer some of the problems of communicating an uncommon new item, but equally distinguishes the water from other beverages,” said Firth. The recyclable can is largely manufactured from renewable paperboard, which is sourced from sustainably managed forests. 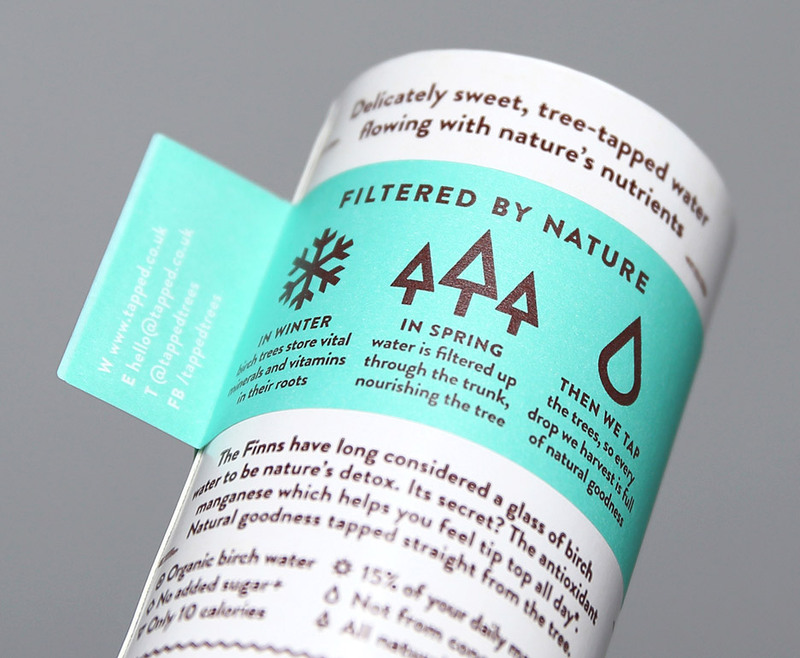 The Tapped label wraps about a section of the cylinder, and attributes an extended tab with a tree-shaped emblem – apparently “a reference to tagging of younger saplings”. Orange, pink and blue labels have been utilised to differentiate in between flavours. “The layout has been regarded as holistically, with each the packaging and the merchandise assisting to contribute to the preservation of forests”, said Firth. 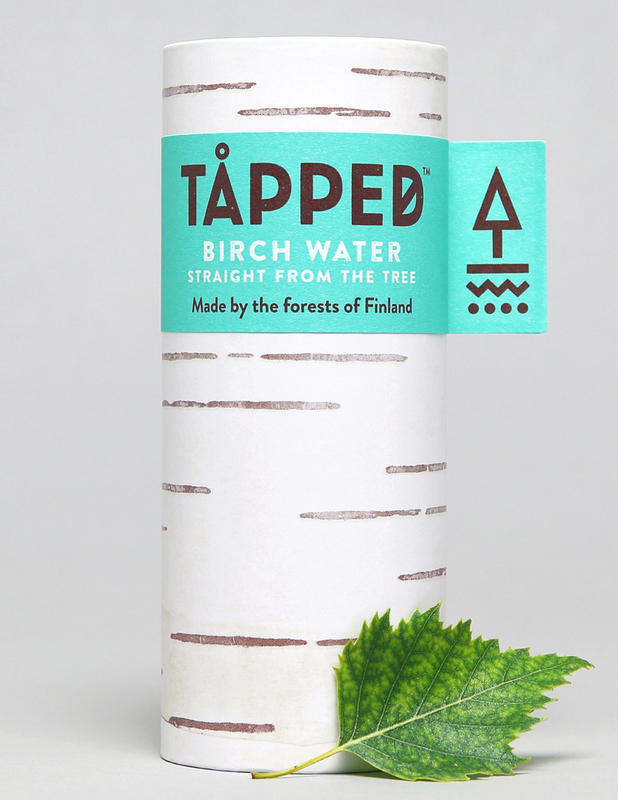 Created to reference Norse iconography, the Tapped logo involves a graphic tree shape that doubles as an upwards pointing arrow – representing the way sap travels up the tree just before being collected. 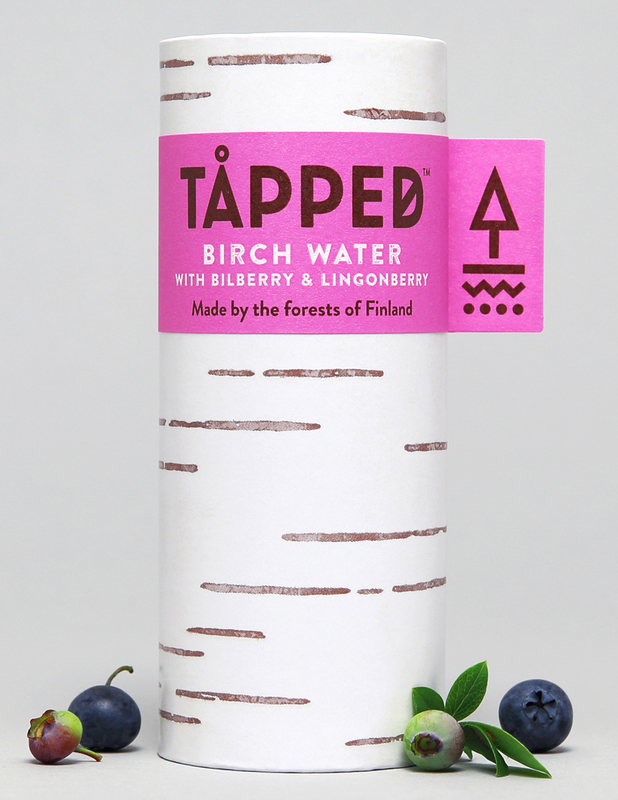 “We knew that to produce the birch water market place here in the Uk, we would need to educate customers, so modern consideration-grabbing packaging would be essential,” said Tapped founder Paul Lederer. New York designer Joe Doucet also not too long ago designed packaging to advertise a drink for a new audience. 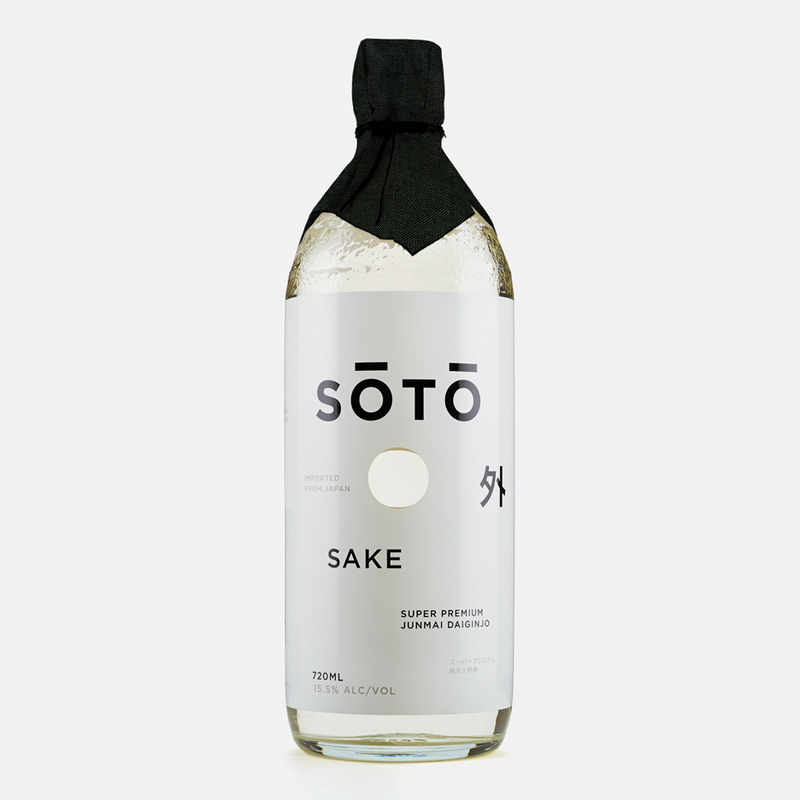 His bottle and branding for SŌTŌ sake reinterprets Japanese aesthetics to appeal to a western audience.